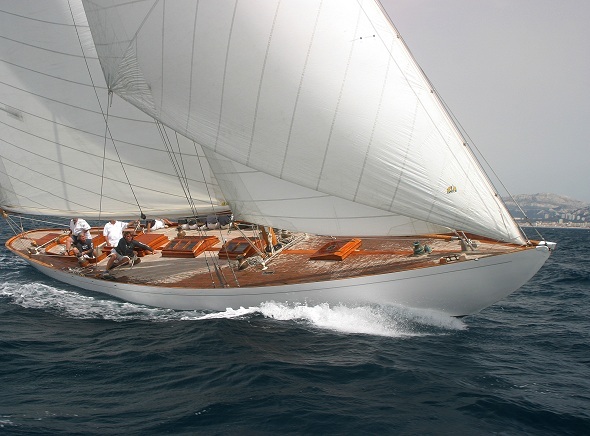 Today, Doyle Italy, more than any other sailmaker in the world, can execute the cut, panel layout, machining, finishing and aesthetics appropriate to your boat’s year of construction and its specific needs. 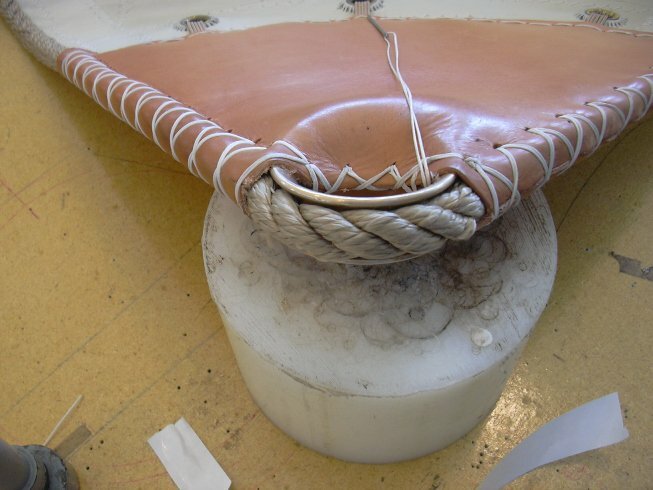 We use materials and techniques from the 1800s to the 1960s. 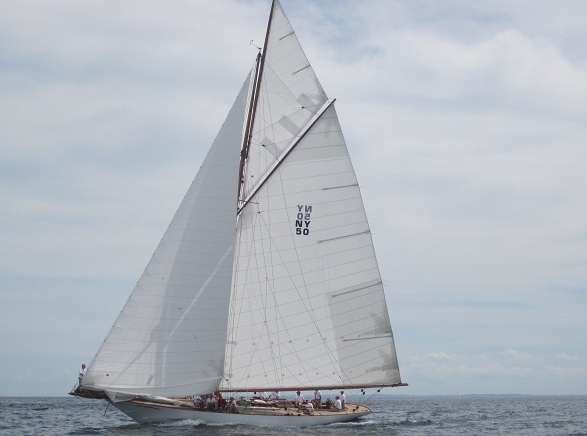 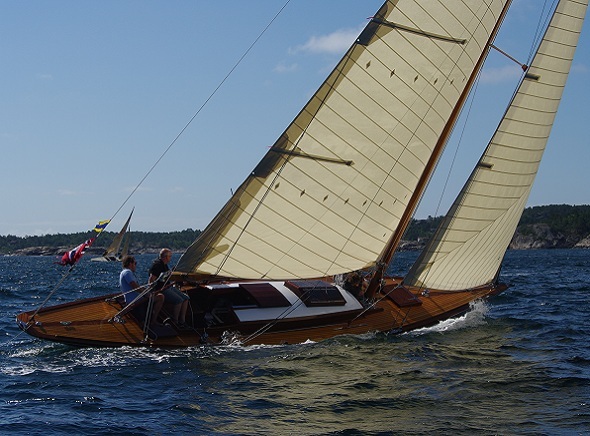 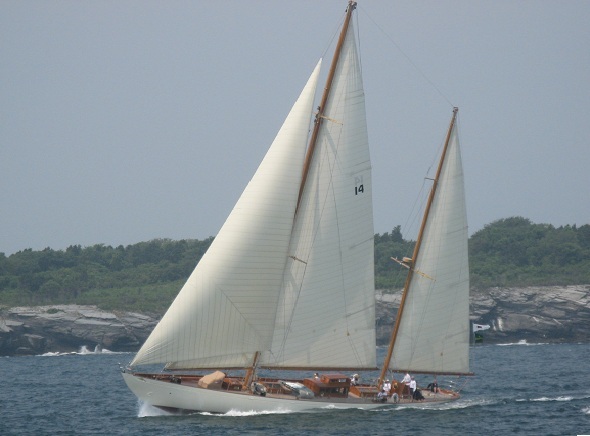 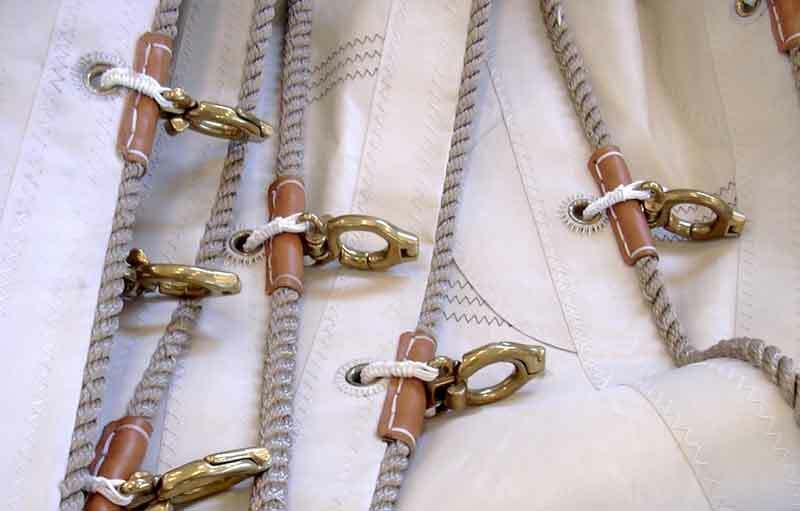 The sails are constructed with the highest quality, and use the finest materials and fabrics available. 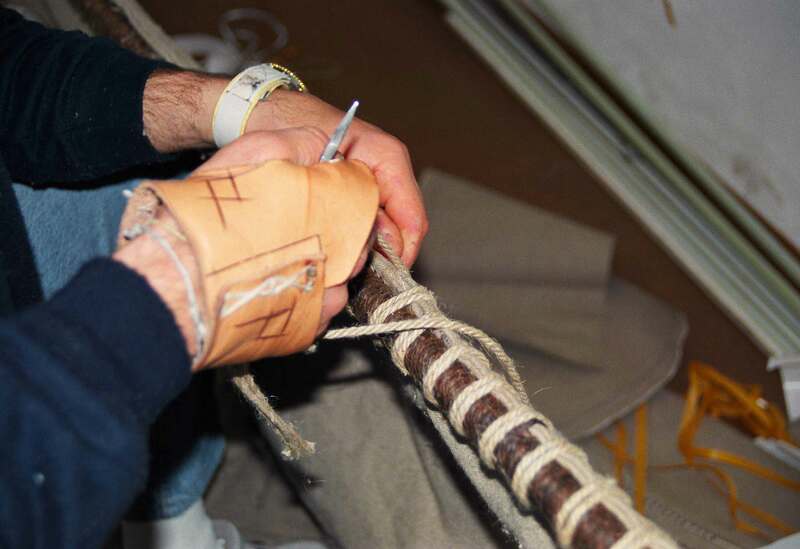 Our technicians have worked with project managers on major projects and important restorations. 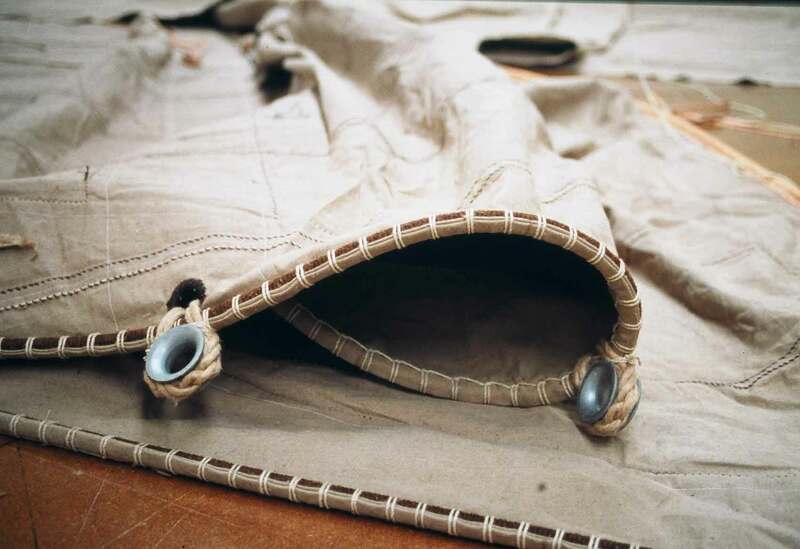 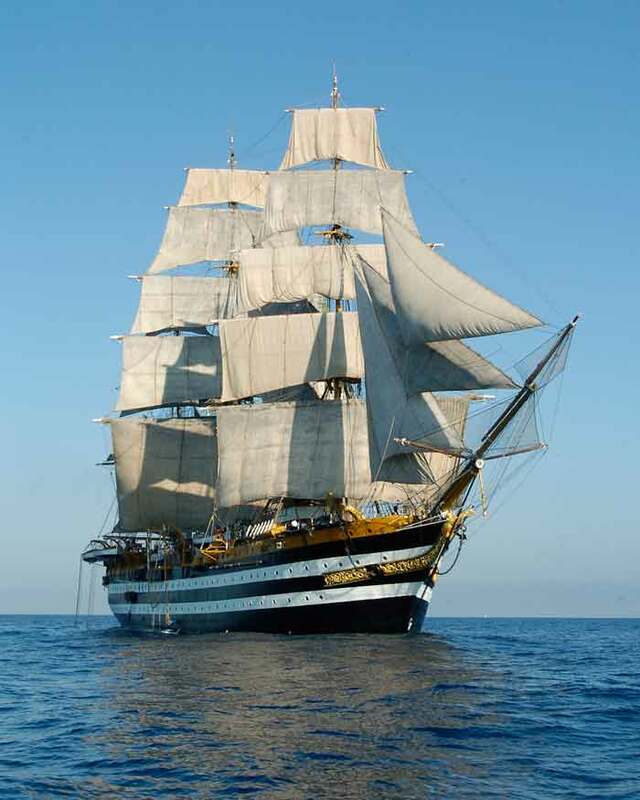 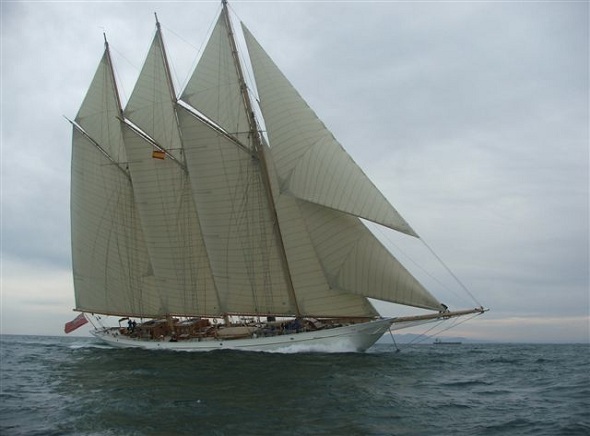 Our sailmakers have realized the sails of the Amerigo Vespucci training ship 4 times, and also the sails of Stella Polare, Corsaro, Capricia, Caroly, Sagittario, and many other boats of the Italian Navy several times, always respecting the rigorous specifications and construction methods of the period.